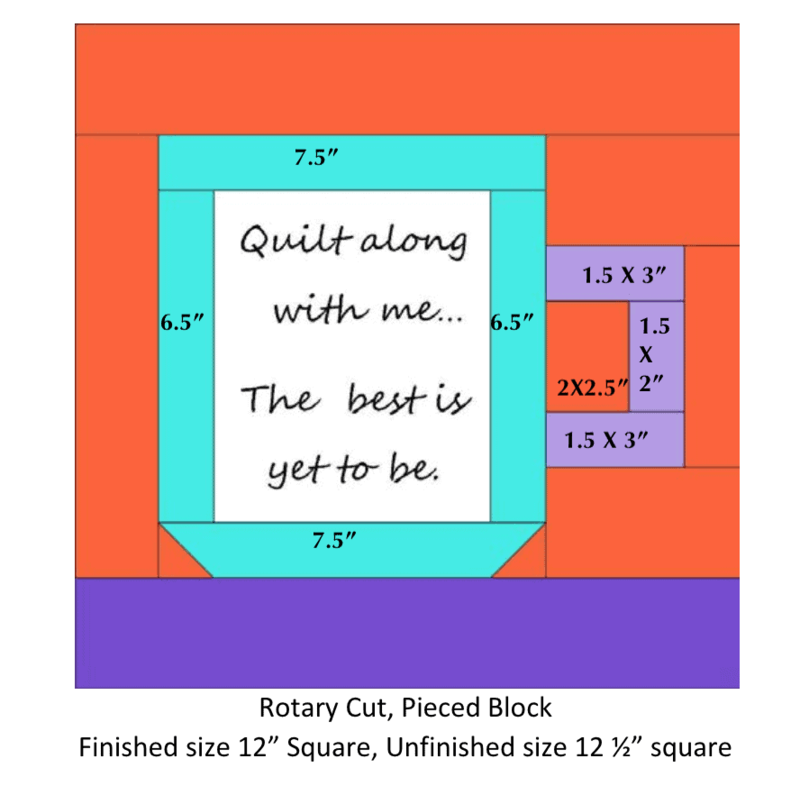 Its time for our second quilt along block from one of our designers! 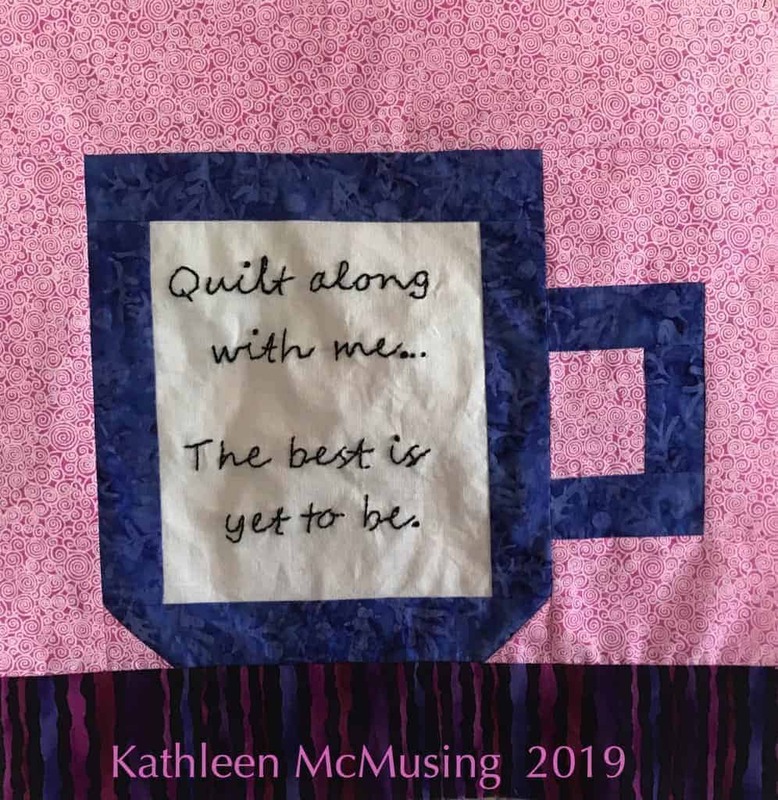 I loved doing the mug block, designed by April Adams of Janda Bend Quilts as I got to play with some of my favorite colors. It is a relatively simple pattern, so it will go quickly. It is such a fun block that I may make another one or two before it is all over for some mug rugs. Perfect wouldn’t you say? Again, mark your pieces, there are slight size differences in a few pieces and it is always helpful to not have to remeasure or rip! 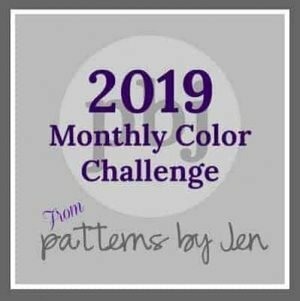 I wrote my colors next to April’s colors on the pattern piece. I also put measurements on some of the pieces on the pattern. OK – I made a nice one for you – see above. For the words you have a few choices, I choose to use a pen and write the words then embroider them. I used my Daylight Wafer 1* to trace the letters. Quilt Con pushed me over the edge on this purchase and I have used it at least twice since then, and I know I would never pull my old one out like I did this. It is so nice to have. For the writing I used a Sakura Pigma Micron .05* pen to draw the letters, in black, as that was the color thread I choose. It helps hide any skips in the embroidery. Here’s the partially embroidered block using a small hoop, a black valdani 12 wt pearl cotton (so not splitting of embroidery floss) and a needle threader – very carefully. Needle threading is a problem with thicker threads. I used my regular Collins larger threader, holding the wire tightly so as not to break the threader. Someday, I do need to find something I like for threading needles with thicker threads – am thinking this one from Clover* may do the trick – I will let you know! Let’s get back to the actually embroidery. It was fast to do, it only took 2 nights in front of the TV and I was all set. I always keep this with me for my embroidery stitches – a handy laminate card* that tells me what my stitches should look like. This is another version I would like to make. I have the fabric, but I am going to wait to see if it gets used elsewhere in the blocks. I wanted to keep the first one exactly as the designer did it – for hosting this block. 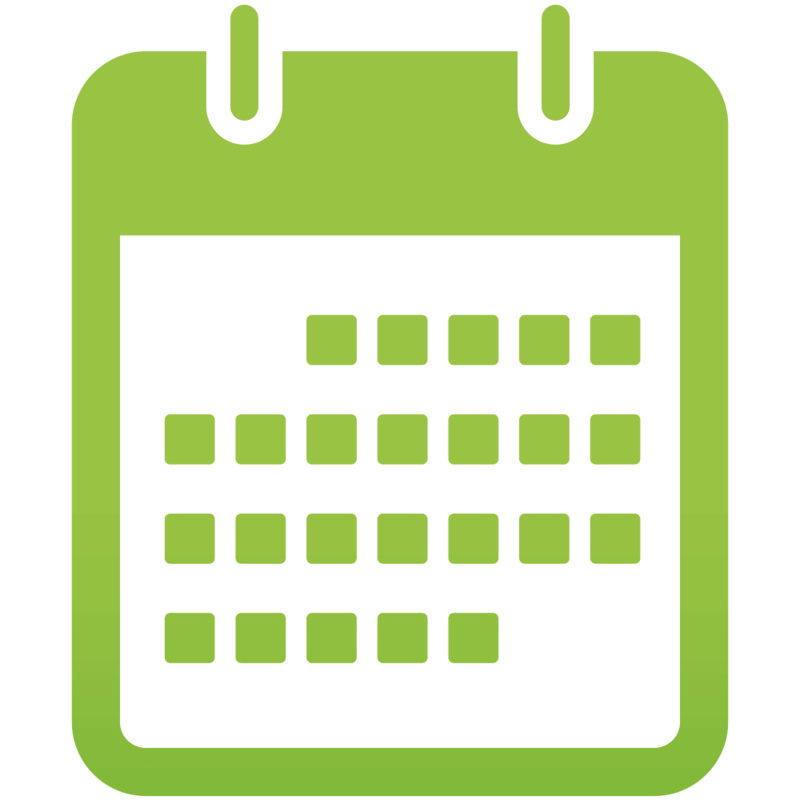 There are prizes…but you have time…. Finish all 13 blocks and put in either 1 quilt top (does not have to be quilted) OR a number of smaller projects that contain all 13 blocks. Segment 1 Hosts : Sandra Kathleen <—–me! *May 7th – Block 5 & Project Suggestions: Abbie @ Sparkle On! 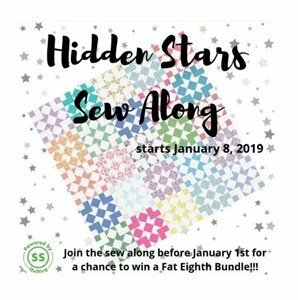 July 16th – Segment 2 Prize Winner Announced! 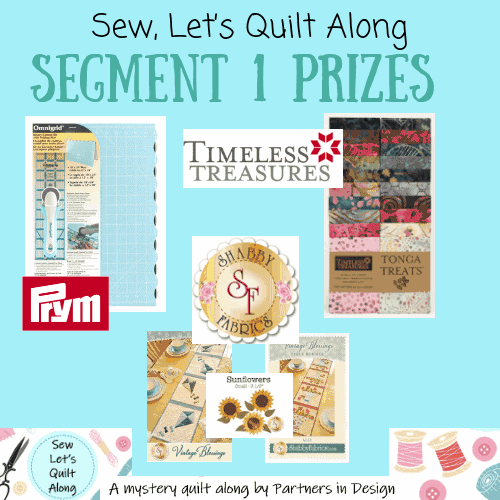 September 10th – Segment 3 Prize Winner Announced! 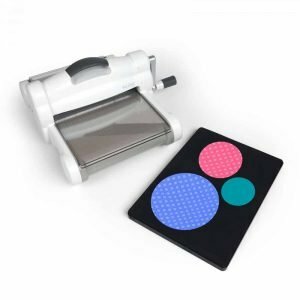 September 24th – Grand Prize Winner Announced! My Island Batik ambassador work continues – here’s this months quilt. 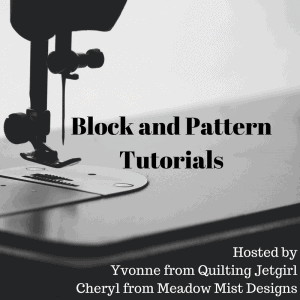 I’ll be posting some tutorial links for Hands2Help and hosting on May 14. 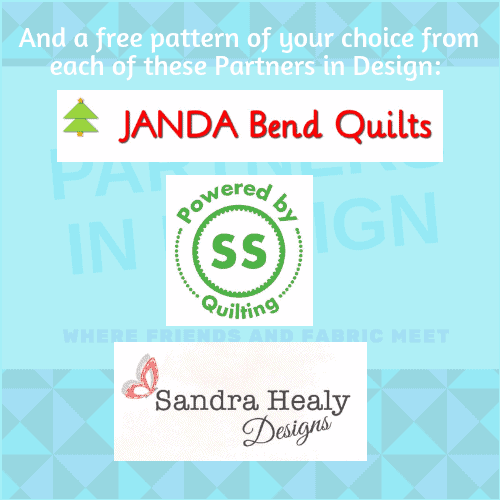 I’m designing with friends at mmm!quilts on Facebook (private group) – join us – we make 30 designs in 60 days. You can draw or use a computer program. 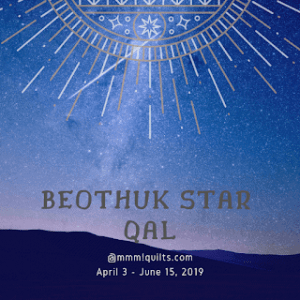 And, I’ll play with another QAL – Beothuk Star – with Sandra. Its just starting so plenty of time to sign up. And finally, more design work and study for me. I hope to write a pattern or two in the next few weeks. Watch for an announcement. I’ll be watching for your blocks! 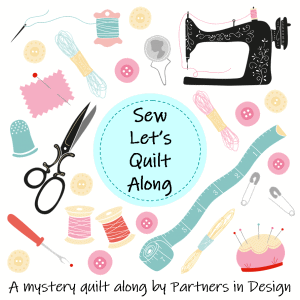 My Quilting Week in Review…. I love your block! Your embroidery is lovely. Also, take a look at my needle threader reviews– https://prettypiney.com/needle-threader-reviews/ . There’s a chart at the bottom with a summary of which ones worked best for different types of needles. I think my other answer sent sooner than I wanted. I did check out your needle threader advice and will look for those when I am out an about! I use the finest needle I can so sometimes, adding to the problem. Nice job on the hand embroidery, Kathleen! You are one busy quilter. Thank you, Nancy. It does keep me more busy than I’d like sometimes. 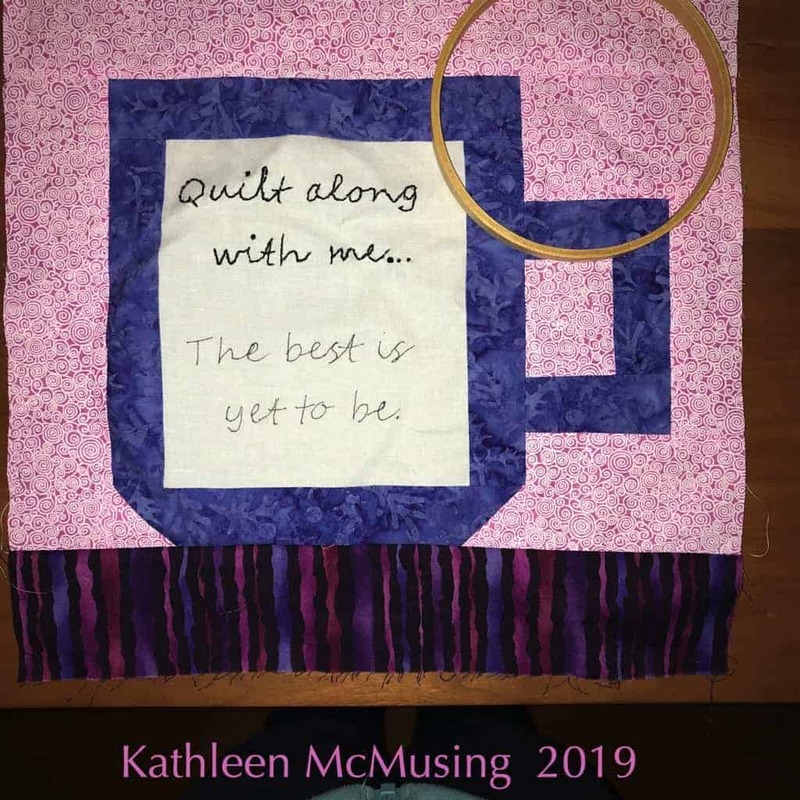 Hi Kathleen, I love your mug block! The embroidery is so lovely and adds so much personality. 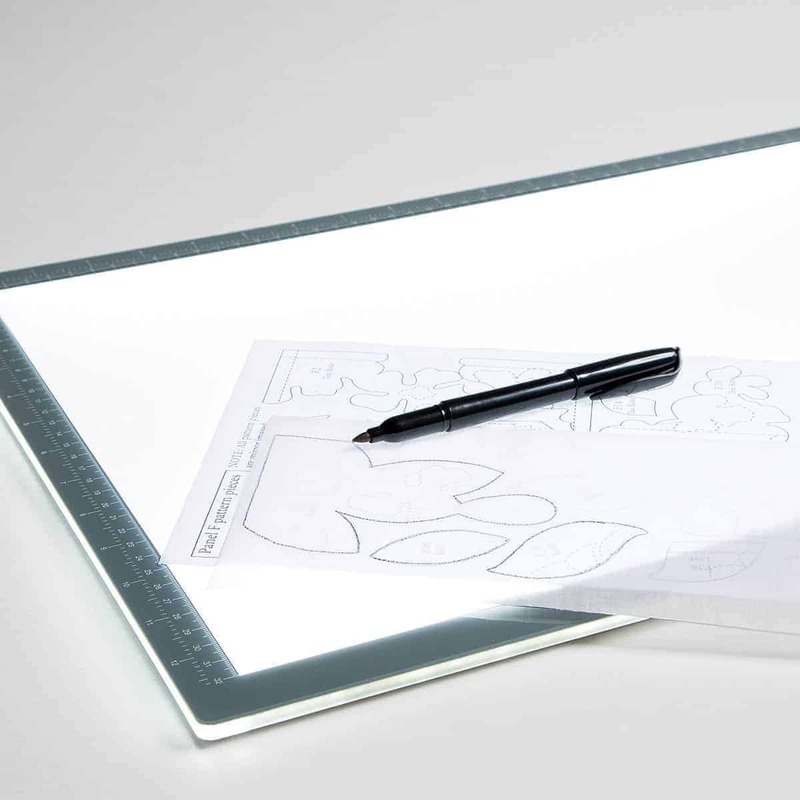 I enjoyed reading all your tips too, glad you are enjoying your light box. Thanks, Abbie it was quite fun. Its 30 in 60 (I corrected it) and I do a whole lot in EQ8 when I am taking an EQ8 class and getting ready for my Island Batik projects so I am in a much better place than last year. 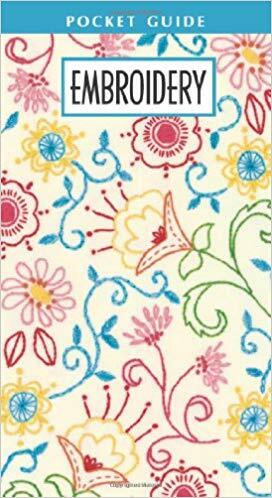 The embroidery looks lovely and your colour choices are gorgeous too. Great block! Thank you, Sandra. It was a fun block! Your block look great. 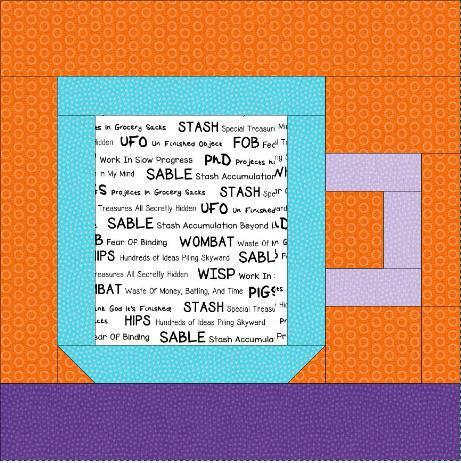 I like your print fabric, too, just perfect for a mug rug. I was wondering if anyone would hand embroider, as I’m likely to do that. I use a lot of Valdani 8 and 12, and other hand dyed perles from other places, and don’t use a needle threader. I DO use Milliner’s needles, though. Some you might want to try are Richard Hemming Size 4 large eye, or a Piecemakers 3/9 package. Milliners needles have a square hole, and are easier to thread. The head of the needle doesn’t bow out like an embroidery needle, so it’s the only one to make bullion stitches easily, too.